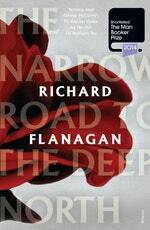 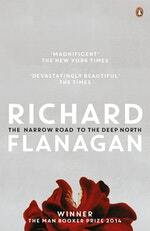 The Narrow Road to the Deep North – an inspired reading group selection. 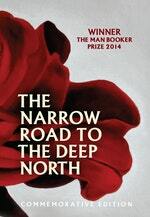 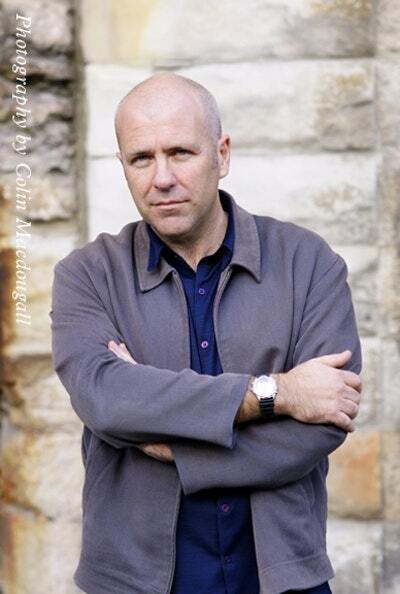 Love The Narrow Road to the Deep North? Subscribe to Read More to find out about similar books.